Open booking allows you to import travel reservations that were booked outside of NexTravel into the NexTravel platform. Open booking makes it easier to keep your trips centralized. Simply email your travel confirmation to plans@nextravel.com. We will automatically parse the email and import the trip details into NexTravel. Emails are sent from your NexTravel account email address, since the trips are tied to the account associated with that email address. 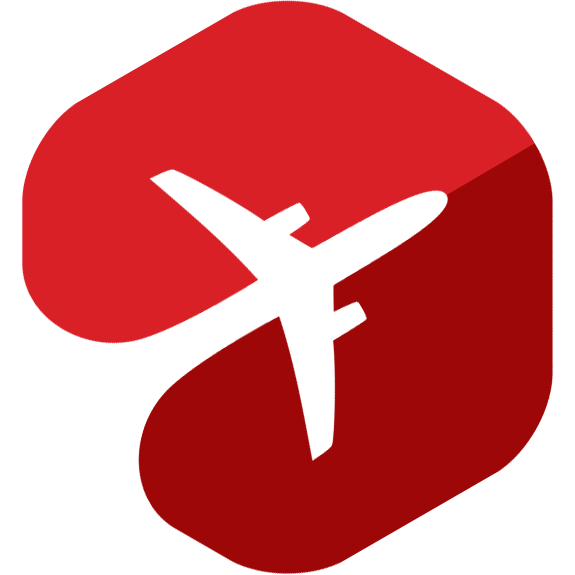 Only submit travel confirmations for air, hotel, or car rental bookings. All other receipts will be ignored. Have the travel confirmation details in the email message or in a single PDF attachment. Please remove all other attachments. Once the itinerary is parsed, you will see the trip show up on your Trips Page. Company admins will also see the transaction and payment details on the Reports Page. Where can I see my open booking reservations? Open booking reservations will show up alongside your regular trips on the Trips Page. I'm a company admin. Can we see open booking reservations in the company reports? Yes! Open booking reservations will show up in the company reports section as well. Keep in mind that the accuracy of the data is often limited by the information in the email confirmation we receive. I don't see my open booking reservation. Where is it? Open booking reservations usually appear within a couple minutes. However, when we see an unfamiliar itinerary, our system may take longer (occasionally up to a few hours). Will I get notified about schedule changes for my open booking reservation? Not yet, but we're working on improving this feature! How can I get support for an open booking reservation? Since the reservation was made outside of NexTravel, please reach out to the original merchant where the purchase was made. Can I Book Trains on NexTravel?